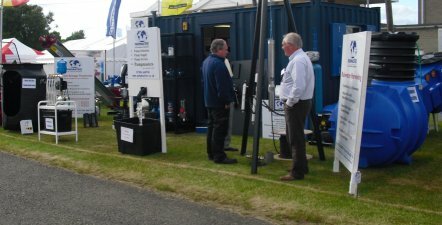 Visit our stand to see one of our Eco friendly Water Powered pumps in action. This pump is capable of delivering up to 800 litres in 24 hours, up to 92 metres height, without an external power source. 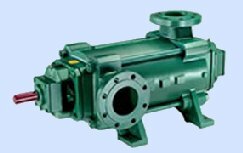 Supplied two Horizontal Multistage Pumps for the Offshore Oil industry. These are to be used for internal pipework cleaing. This application involves firing a "pig" up the pipework by pressurising the line with our pumps. This has led to a further order of four units due next month. 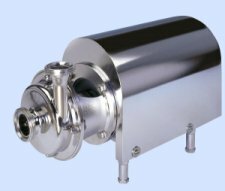 Supplied multiple Hygenic Pumps for use in industrial oven cleaning. Pumpmasters' service engineers have been busy working in the sports industry. Every year the irrigation pumps are recommissioned after the winter on bowling greens, golf courses and sports facilities. At this point work is often required on the pump systems. This month we have been working at two major premier league football team's training grounds, and the home of Scottish rugby.